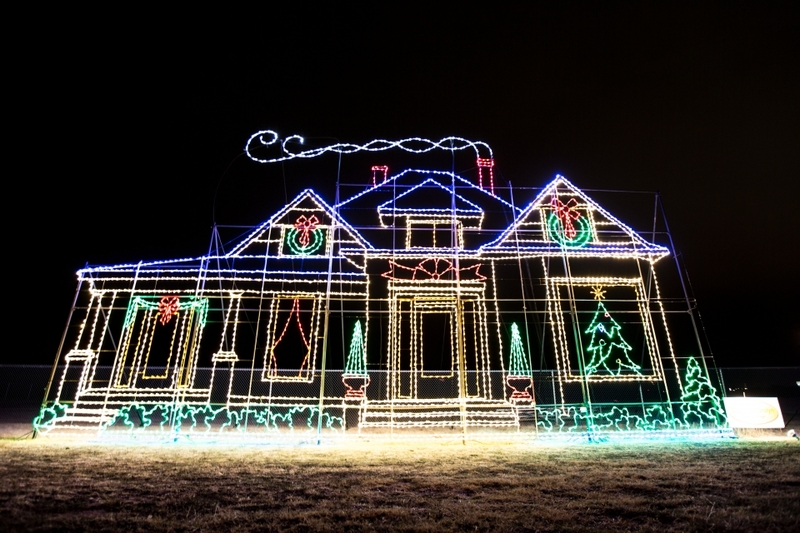 This 1.5-mile drive through endless, vibrant Christmas lights is one of the largest holiday light displays in southern Oklahoma. 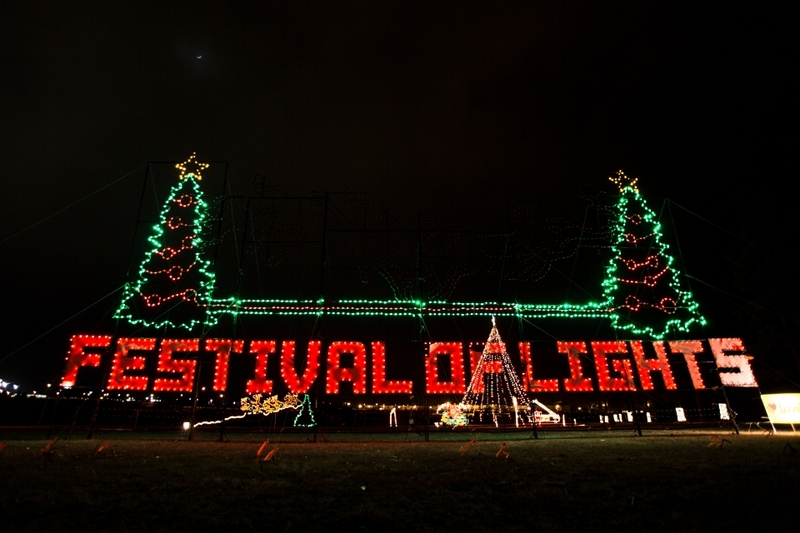 Come to the Ardmore Festival of Lights to see more than 125 animated displays in a beautiful winter wonderland. The Ardmore Festival of Lights will delight visitors of all ages and is quickly becoming one of the most popular light displays in state. Make your way to Ardmore's Regional Park, tune your car stereo to a favorite Christmas music station and meander through rows and rows of holiday cheer come to life. Admission is free; however, donations are much appreciated.